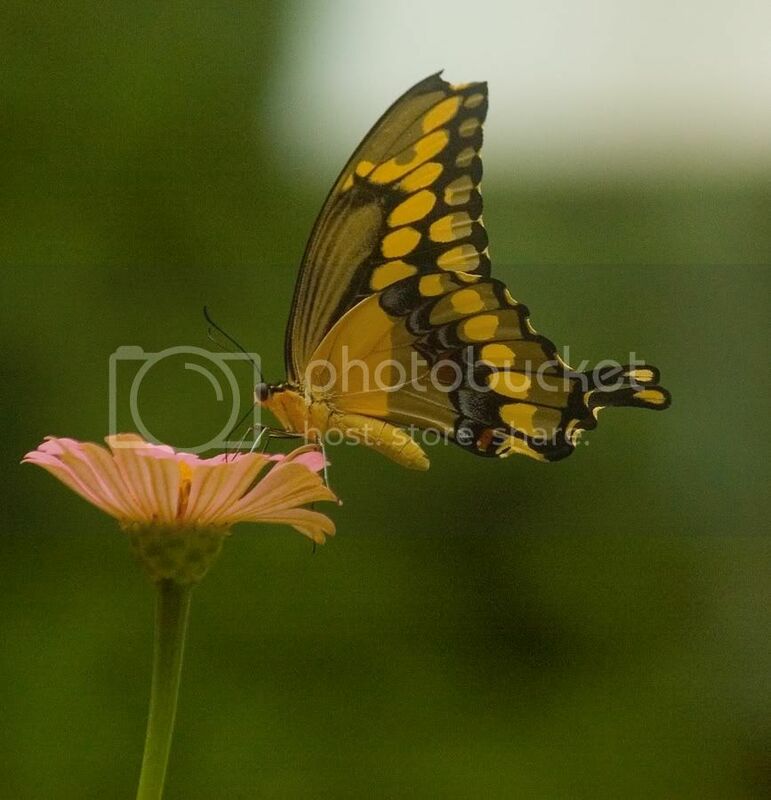 Butterflies and Moths as a subject. It's funny how they will sometimes stand still for you, and other times they barely land, Let's see what you've got. I'll start the thread with an odd looking moth my wife found a couple weeks ago. Here is one I shot at the White River Gardens in Indianapolis. Here's a few from me taken this summer in my backyard. Very nice Adam, is that one that is has different colors on the bottom of the wings? The background is very complentary. I can probably ID one kind of butterfly, maybe we'll get an expert to check in and ID them for us. It's a great shot, the water beads are a nice bonus! Very pretty shot with the background and foreground. Looks like he's posing for you. Well done Mar, you may be our expert, if you can ID butterflies as well as you photograph them we'll have no trouble. The monarch is the one I can identify! This was taken on a trail in Yellowstone. Tom, I cheat. I have two sites that help me identify butterflies and moths. I checked both of my sites but can't find a name for your first moth and your last butterfly. Neither can I ID Tamia's. Although, I think her butterfly is actually a moth. 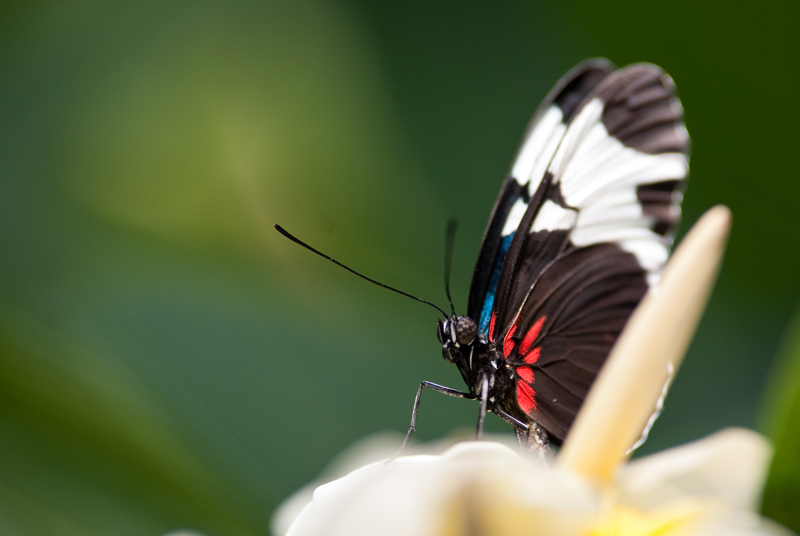 Also, butterflies in gardens/zoos, can come from anywhere in the world, making it doubly hard to identify them. 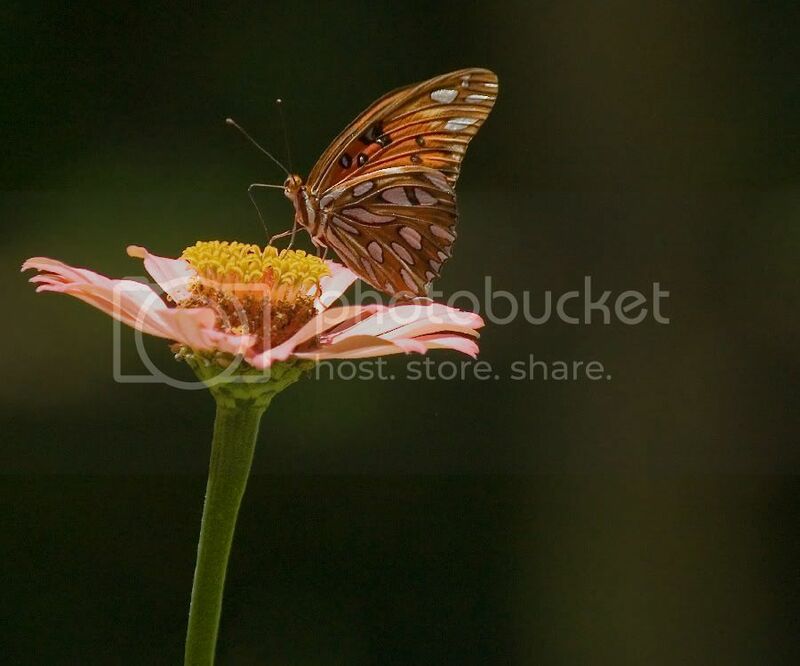 Last edited by photolady95; 07-08-2010 at 10:21 AM. Tom, I cheat. 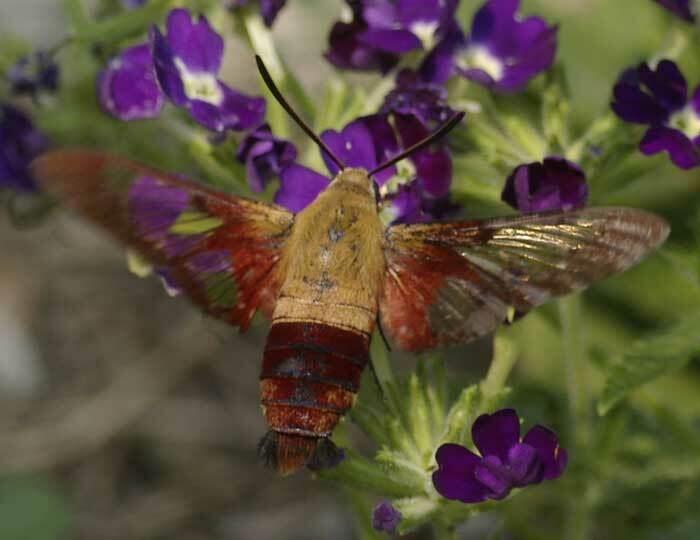 I have two sites that help me identify butterflies and moths. I checked both of my sites but can't find a name for your first moth and your last butterfly. Neither can I ID Tamia's. Althouh, I think her butterfly is actually a moth. 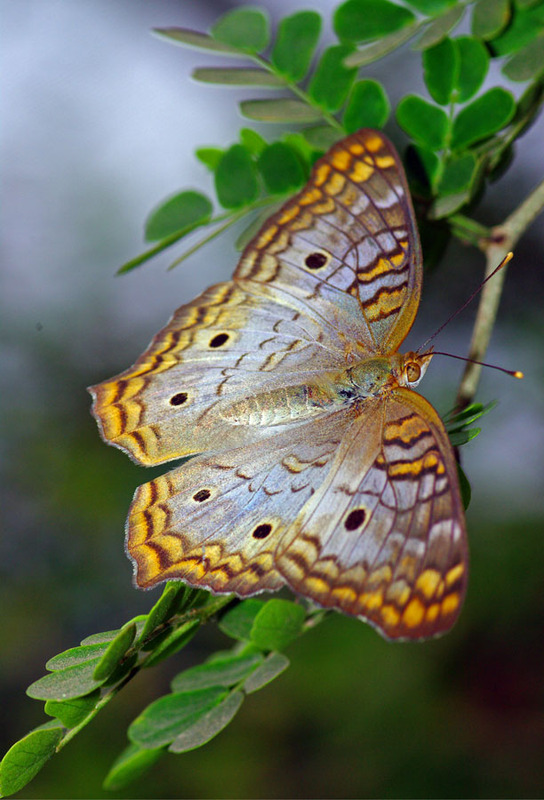 Also, butterflies in gardens/zoos, can come from anywhere in the world, making it doubly hard to identify them. Doing research and using knowledge isn't cheating in my book! It's being smart. 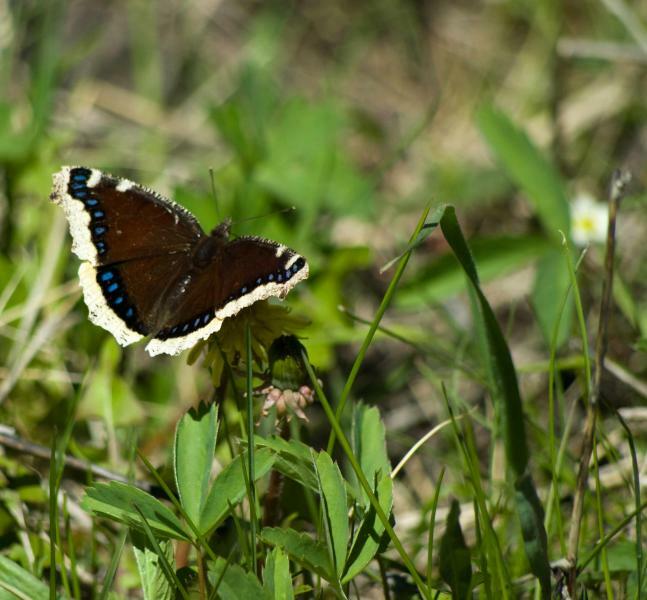 It's a mourning cloak. Around here, in central Pennsylvania, they're among the earliest butterflies one sees in the spring (having overwintered in a crevice, generally). My favorite field guide for identifying butterflies is Butterflies through Binoculars: The East, by Jeffrey Glassberg. And here are a two local butterflies and a moth. 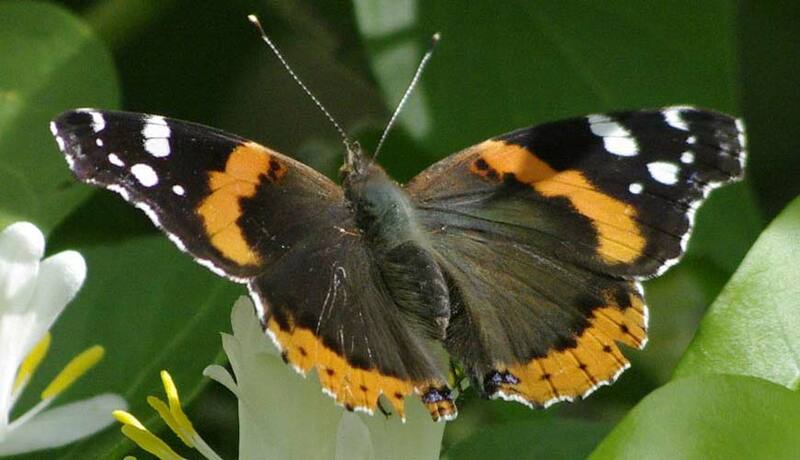 The first is a red admiral, for which we've had a fair number this spring (K20D with the DA 55-300mm). 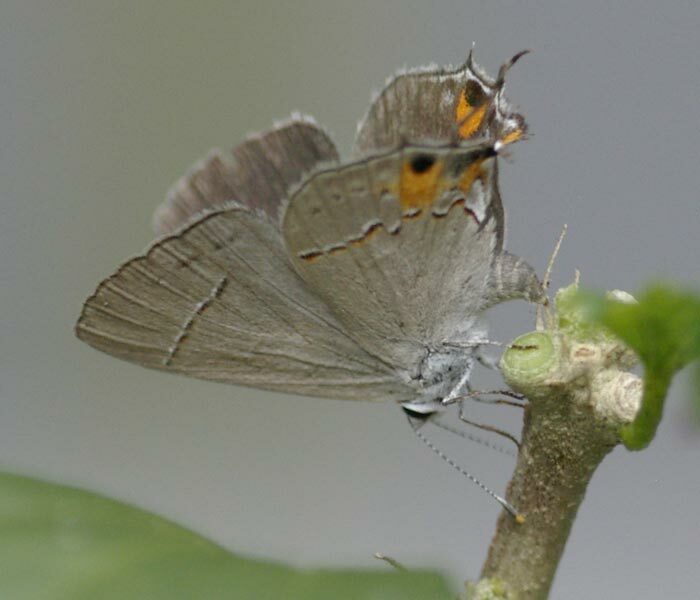 The third photo is a tiny butterfly, a gray hairstreak (about the size of a US nickle). I didn't know about the orange "eyes" until I looked at the photo, also taken with the *1st D and the 200mm macro. That's not cheating, it's resourcefulness! I DID wonder if mine was a butterfly or moth, but those smooth antennae convinced me it was a butterfly. So, I googled and found this site which is aimed at kids, I think, and it has a good chart about the distinctions between the two. Still haven't IDed my critter, though. PS- Great photos, everyone. Maybe I'll learn some new IDs here. I knew there were specific info one needs to consider on researching either species. Fuzzy bodies usually indicate Moth. But there are some Butterflies that have hair on their feet. These are called obviously Brush footed butterflies. But danged if I can distinquish where the brush foots come into play. I guess one would need a stronge macro lens to see the brush-footed part. 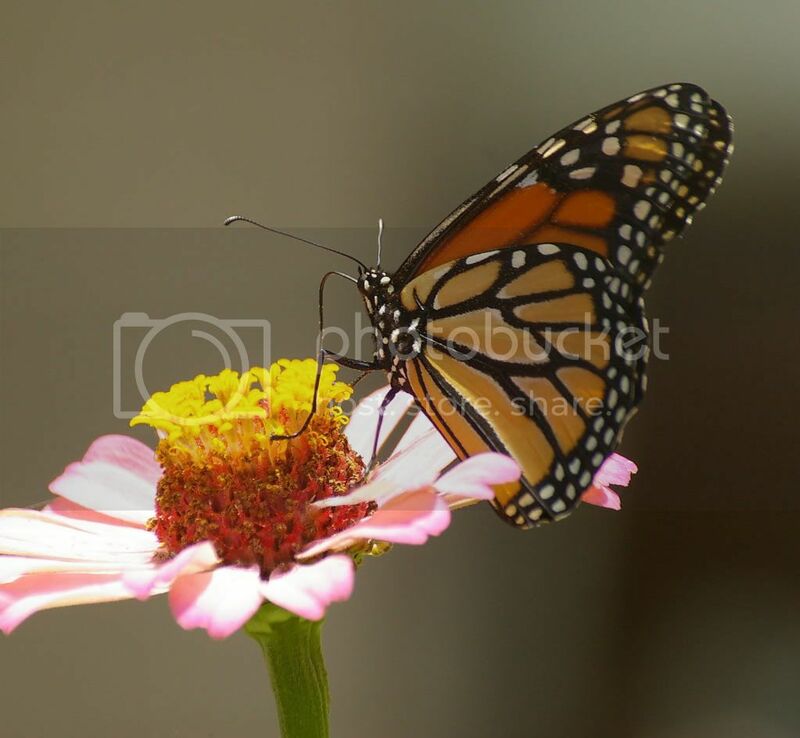 According to Butterflies through Binoculars, brushfoots are a family that includes everything from fritillaries to monarchs; however, also according to the book, some consider monarchs a separate family. Also: "Called brushfoots because of the greatly reduced male forelegs." I don't know whether fuzzy legs enter into it. I find the hairy antenna to be the easiest distinction between moths and butterflies (but not always valid).